If I or a family member was ever injured in an accident, Mr. Lassen would be the first person I would call. 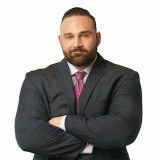 Hailing from Long Island, New York, attorney Christopher Lassen came over to the beautiful area of South Florida in his childhood. 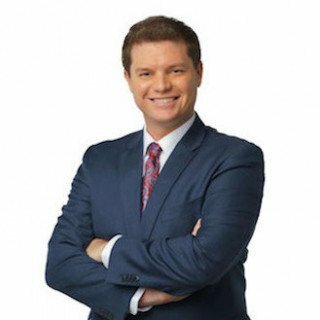 He has since become a true Floridian, completing his undergraduate Bachelor's degree with a Legal Studies major and Business Administration minor from the University of Central Florida. Having been with Freeman Injury Law for over 8 years now, his extensive prior experience and his time with our law firm constitutes a wealth of personal injury knowledge that serves his clients in their fight for compensation from insurance companies. Whether in an accident, slip and fall, or negligence, Attorney Lassen will not stop until he has earned the proper amount of financial recovery for you. Freeman Injury Law is an aggressive Florida Law Firm located in West Palm Beach, Port St Lucie, Miami, Orlando and Margate. We are dedicated to protect the rights of injured people.